Elizabethan Manor Chavenage House, is a unique location for your wedding, having featured in a number of film and TV productions. The peaceful surroundings of the historic wedding venue have been relatively unchanged in 400 years. Since 1845 the 22-bedroomed house has been home to the Lowsley-Wiliams family who are happy to open their home for weddings. Beautiful to photograph, Chavenage House can accommodate up to 300 people for your wedding, with seating for 100 at the wedding breakfast. 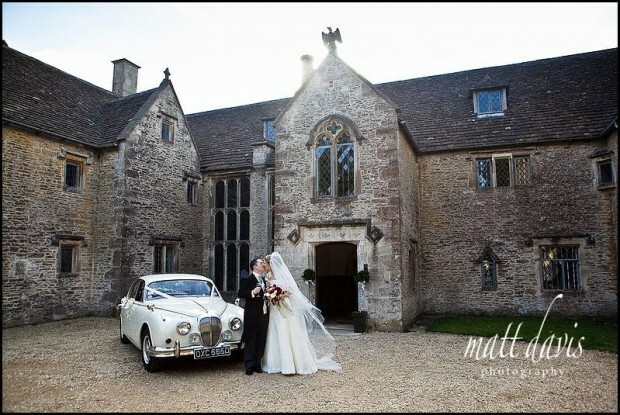 Other wedding venues nearby: Kingscote Barn, The Great Tythe Barn, Matara, Owlpen Manor. 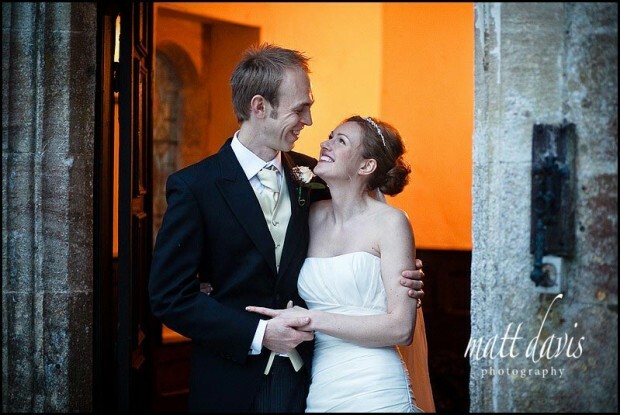 My first ever experience of a wedding at Chavenage House was back in 2007 when I had the wettest wedding day on record! It didn’t just rain that day, it monumentally poured and as a result flooded many places in Gloucestershire. Thankfully I did return since and the next time brought the sunshine with me. 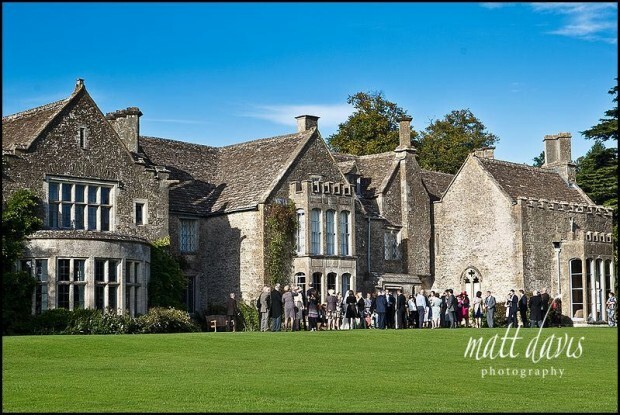 As a venue Chavenage is very much a Country Manor House with rustic charm in bucket loads. It’s been used for period dramas, it’s lived in, yet you can have you’re wedding there too. Eclectic probably describes it well. It’s well suited to winter weddings with open fires to keep you cosy during your escape to the country. It’s got a Chapel on site, or many wedding couples chose to use the nearby church of St Mary the Virgin and St Mary Magdalen in Tetbury. For ‘dry’ and/or warmer weddings Chavenage has large grounds with good opportunities to get some beautiful couple portraits. Check out my wedding photography at Chavenage House on the blog or read a few wedding testimonials from previous clients.